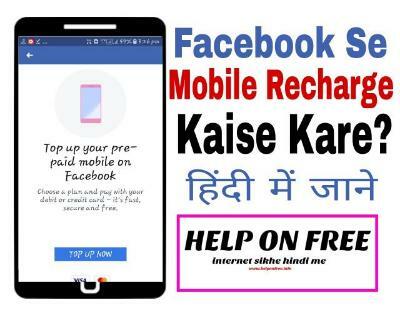 mobile recharge facebook se kaise kare? 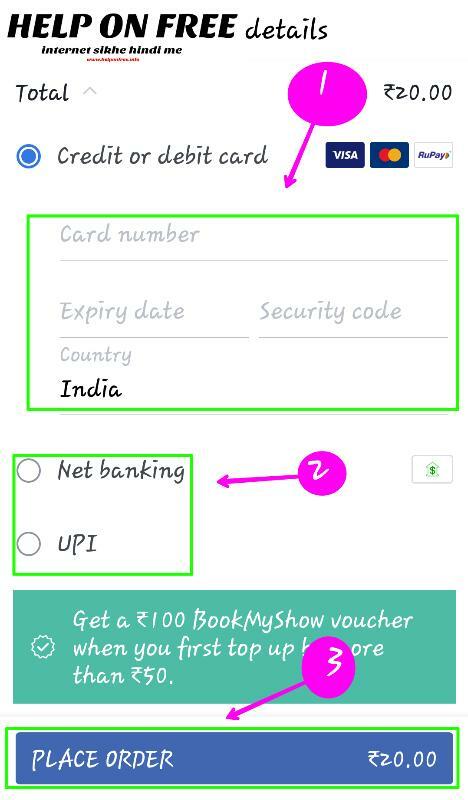 facebook recharge option को कैसे eneble करे? ●Bank account se mobile recharge kaise kare? ●Mobile se website banakar paisa kaise kamaye? 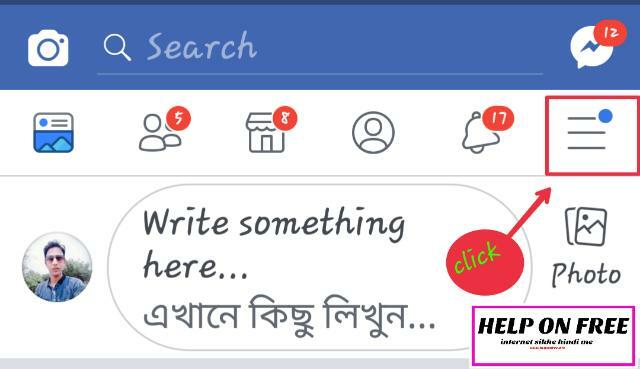 Facebook se recharge कैसे करे step by step पूरी information. 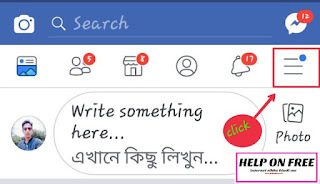 Step 1- Go to facebook application. Step 2. Go to options button. Step 3. Select mobile Top-up option. अब एक नया पेज खुलेगा उसमे आपको बहुत सारी ऑप्शन देखेगी तो यह पर आपको Mobile top-up का एक ऑप्शन दिखेगा उसमें click kare. Step 4. Go to mobile details page. Ex: airtel , vodafone, jio, tata DoCoMo , etc. Step 5. Complete oder details page. 2. 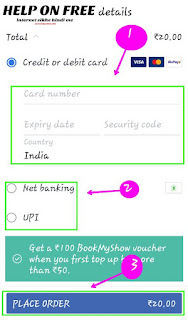 उसके बाद यदि आप debit card को select क्या है तो उसके details की वारे । जैसे- a) card number. Step 6. Successful your mobile recharge. 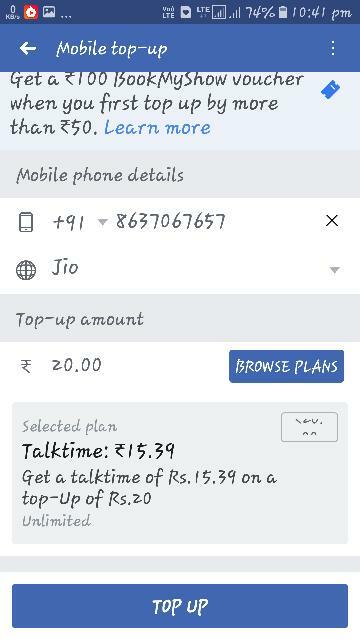 Submit पर click जरतेही आपका Mobile numbar recharge successful ho jayega. 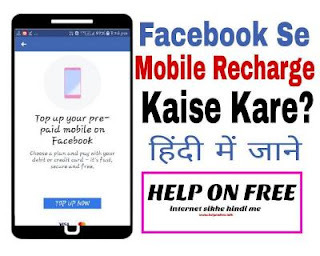 आशा करता हु आजके पोस्ट mobile recharge facebook se kaise kare आपसबको अच्छा लगा होगा। यदि आजके पोस्ट अचे लगा ओर इस पोस्ट से आपको थोरासवी हेल्प मिला तो social media में दोस्तो के साथ share kare. ●Aapna name ki ringtone kaise banaye? 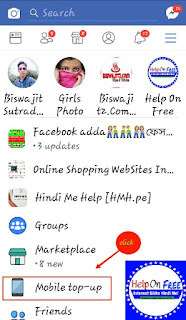 ●Youtube se kaise kamaye puri tarika padhe. 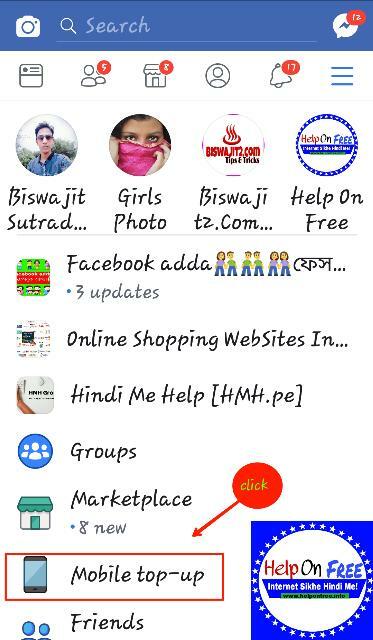 Internet की पूरी जानकारी देना ओर हिंदी में Help करना "Helponfree.info" का मकसद है। यदि आपलोगो को इस site के पोस्ट अच्छे लगे तो site को सब्सक्राइब जरूर करे...Thanks.